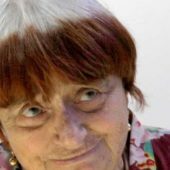 Agnès Varda, gone? Is this even possible? Wasn’t she the one renewing herself with every decade, with every year, always growing new skin, always morphing into a new language, another mode of expression, breaking barriers, making art forms flow into each other? Wasn’t she the little lady with the funny hair who started out as a photographer, commissioned by no less a luminary than Jean Vilar to document the Avignon Festival which he had founded, morphed into plastician art, invited by the most prestigious galleries and museums? Didn’t she wade deep into the French New Wave whose shape she created with “La pointe courte,” five years before Truffaut and “Les 400 coups” or Godard and “A bout de souffle”? Didn’t she follow up with a slew of films, “Cleo from five to seven,” and so many others that have marked the frontier, or lack thereof, of art film? Wasn’t she the one who turned widowhood (from Jacques Démy, author of, among others, the unique, era-defining “Umbrellas of Cherbourg”) into an art form? 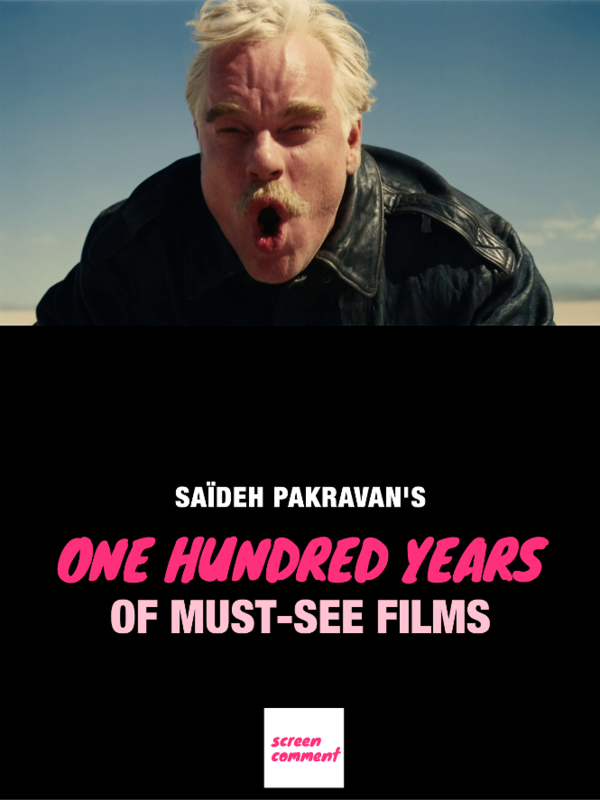 Read up on her projects on herself and other widows living by the sea and brought together in remarkable short films on fourteen giant screens, talking about how life continues when the one man by your side for years and years becomes a shadow. And then continue along the arc shaped by this indomitable, kind, generous little woman, her angst at the environmental crimes committed round the planet, her attention to the displaced, the poor, the disenfranchised, each spurt of anger creating a new and ever vibrant artistic endeavor, lauded everywhere. Watch her, with her bi-colored wiglike hairstyle, stride the country roads of France, one very small woman alongside one very tall street artist, the famed JR, in her last film “Visages, Villages.” Drink in her permanent quest for the next great project, her mellow acceptance of disappointments—Jean-Luc Godard, ever the lout, standing her up when she arrives at his Switzerland home—her myriad friends and interests, her…No wonder she had to go, at age ninety. Hers was more than several lives, it was the most complete, fulfilling, rewarding time anyone could hope for on this earth.